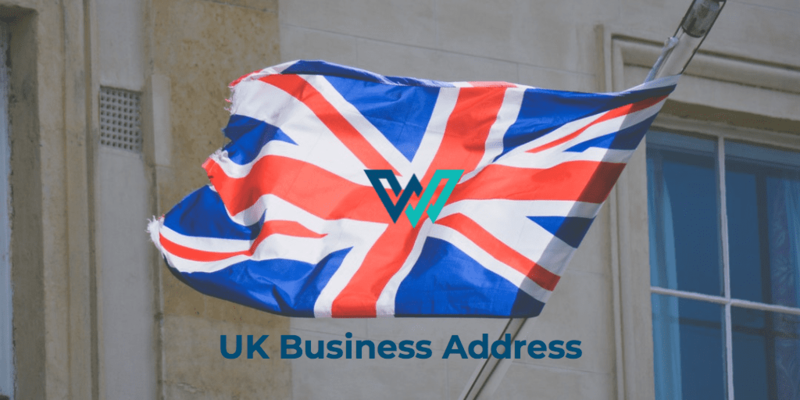 Overseas companies use our registered address to give them a presence in the UK. Using us for their UK registered address means all mail, from official sources, suppliers, sales material, etc is sent to our address. Businesses have the option to collect their mail directly from our reception. Where this isn’t feasible such as overseas companies, we can either forward it to a given address, or scan some or all of the mail and email it to the company. Ideal when the business is based overseas. Ideal for ex-pat and international companies. Limited company registration costs £50 per year. No tie-in, cancel at any time.